Welcome to Parap’s most spacious serviced Apartments! 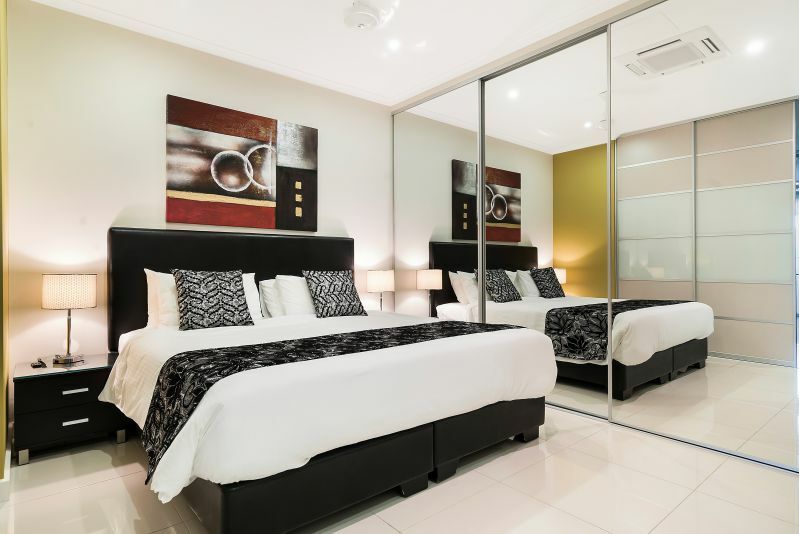 Elsey on Parap has 28 one and two bedroom executive apartments. Complimentary Wi-Fi is available in all Apartments and undercover secure car parking. All Apartments have Superior features, modern Appliances and stylish décor. Each Apartment offers a full kitchen, laundry facilities and a private balcony with outdoor furniture. 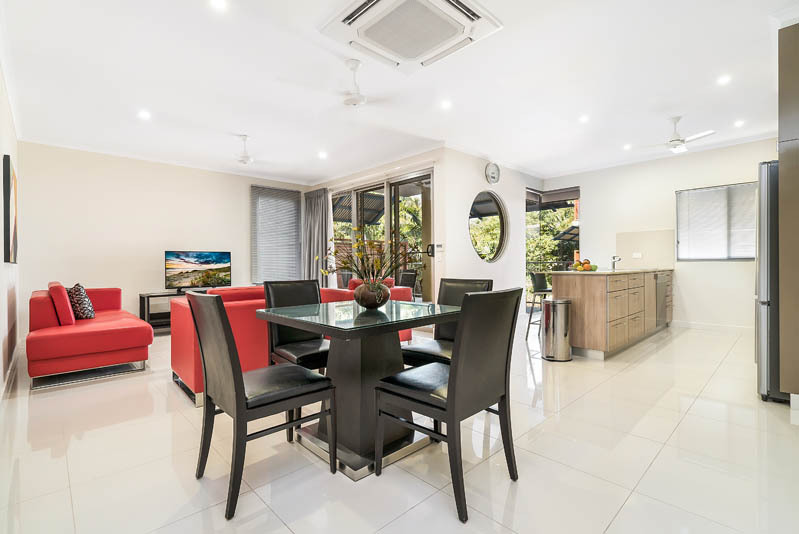 Located just 5 minutes from Darwins CBD and 8 kms from the Airport, Elsey on Parap has 28 one and two bedroom executive apartments. All Apartments have Superior features, modern Appliances and stylish décor. Each Apartment offers a full kitchen, laundry facilities and a private balcony with outdoor furniture. Complimentary Wi-Fi is available in all Apartments.